CURIOUS ABOUT THE LOAN PROCESS? Community-oriented, local, and responsive service. We work with you to help reach your goals. With a total of over 30 years in the mortgage industry you will be in the hands of experienced, seasoned loan officers. Let’s get started. Click on apply now and begin the secure online approval process. 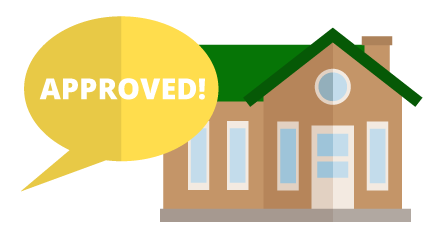 One of our experienced loan officers will be in touch with you shortly after you hit submit to begin the pre-approval process. We look forward to working with you. 12 Years of Business in Vermont. 2018 marks our 12th year in the lending business in Vermont. We have seen a lot of changes in the market and in the industry as a whole. Click on Our Team to meet your loan officer. We are a local Vermont mortgage broker offering assistance with any of your mortgage endeavors. 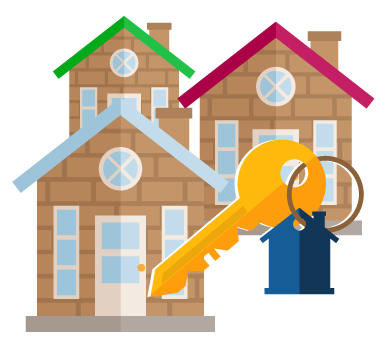 Whether you are looking for a first time home buyer loan, to refinance or consolidate your debt, our mortgage loan officers have the expertise to make it a quick, simple and pleasant experience. Mansfield Mortgage is your local Vermont mortgage broker and loan expert. 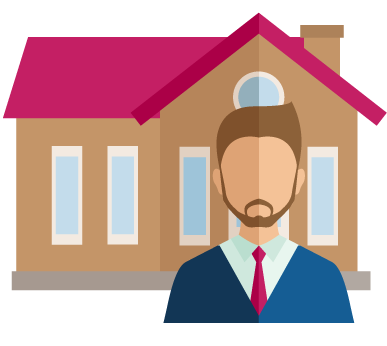 Our mortgage loan officers have years of experience with FHA loans, USDA loans, VA loans, 203k loans, conventional loans, refinance loans and more. Contact Mansfield Mortgage today to learn more and apply for a mortgage loan!